Jose Rubio is known for his collaboration with industry leading entertainment companies, Fox Networks, National Geographic Channel, MTV, TNT, Discovery Channel, NatGeo, FX, YouTube, Insomniac Events. 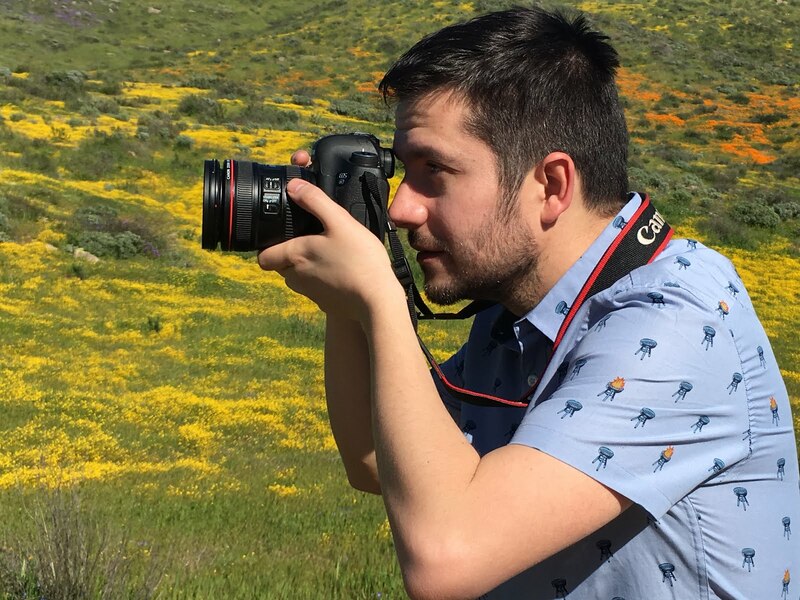 Jose’s work is featured at Disney, where he contributes as an independent contractor video editor and promo editor working on projects for the series, ‘Big Hero 6’, ‘Muppet Babies’, and ‘Duck Tales’. Currently, Jose is collaborating freelance for Disney, creating content for on multiple media platforms for Disney Junior, Disney Channel, and Disney XD. The Spanish-born, Jose Rubio has been inspired by storytelling and Hollywood blockbusters, ‘Back to Future’, ‘Jurassic Park’, and ‘The Goonies’, MTV and the films of Darren Aronofsky. “The way a movie is edited breaks each film’s editing rules, one at a time … the better cuts are those where you don’t notice where the actual cut is, but in this movie, the editing is totally the opposite. It's flashy and notorious, but it has a reason why. The editing style in this movie is a crucial element for the storytelling. The visual rhythm of the film drives you around different emotions like a roller coaster.” Jose is inspired by the works of his peers, ‘Requiem for a Dream’, editor, Jay Rabinowitz, and Paul Matchless, the editor of ‘Baby Driver’. Jose is recognized in the industry, being awarded a Bronze Promax BBDA at the Latin America Contest, and earned several nominations for the European and Global Promax festivals. Jose’s work is featured online, earning millions of views and in the music festival space. Jose edited the official trailer for the EDC Las Vegas 2017 (Electronic Daisy Carnival Festival) - One of the biggest electronic music festivals celebrated in the United States. His video/promo earned more than 1.4 million views. Jose’s collaboration with the YouTube show ‘Mr. Kate’ and YouTuber Alisha Marie recorded more than 3.7 millions of views. Currently living and establishing his career in Los Angeles, California, Jose Rubio crafted and edited the trailer for feature film, “The Dead Ones’ (premiering in the prestigious Brussels International Film Festival in 2019). An exciting upcoming trailer editing project for Jose is the horror film anthology, ‘The Profane Exhibit’ directed by various genre artists Uwe Boll, Yoshihiro Nishimura, and the Academy Award Nominee Nacho Vigalondo.